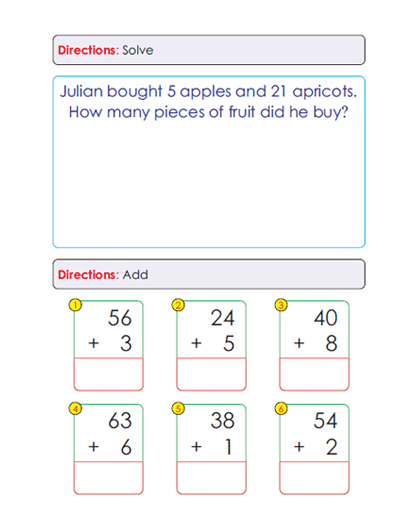 Best Brains Math helps build a child's foundation from the basics of number sense all the way through and beyond Geometry. We eliminate children's common frustrations with math by having our certified teachers guide them step by step through each lesson. Our teaching methodology: Teach, Perceive, Practice and Perfect, has proven to help our students achieve academic success. What makes Best Brains Math different? By aligning our curriculum to the Common Core Standards, we can ensure all students will receive the highest level of education from basic computation all the way to complex critical thinking skills. What are the benefits of Best Brains Math? 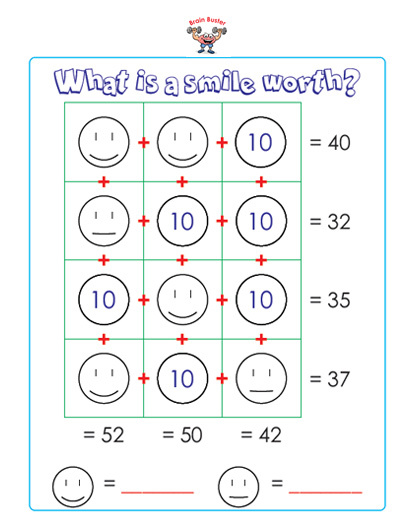 Gives your child confidence in math. Prepares your child for standardized testing. We build a foundation to ensure each child has the skill set to tackle any aspect of math. 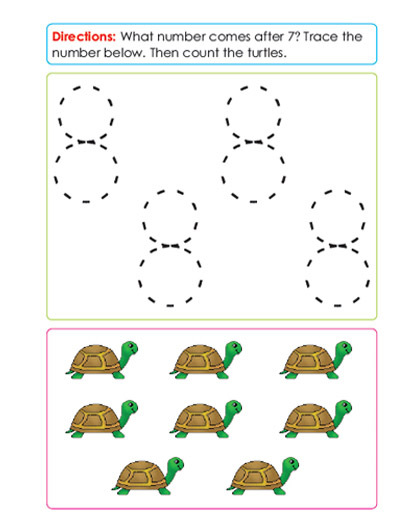 Counting manipulatives plays an important role in number comprehension. 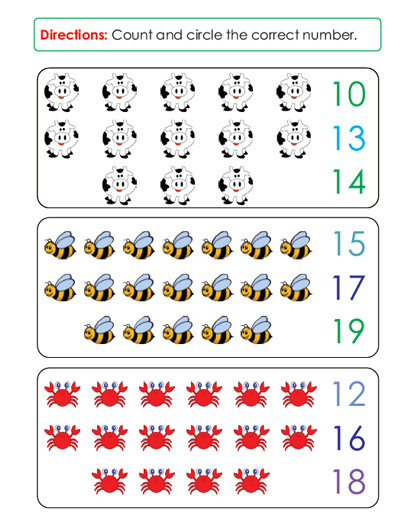 The use of number lines and manipulatives provides a strong foundation for addition and subtraction. 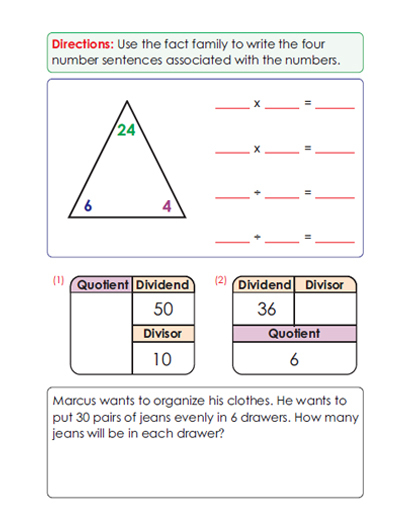 We incorporate “Brain Buster” challenge problems to have our students think “outside the box”. 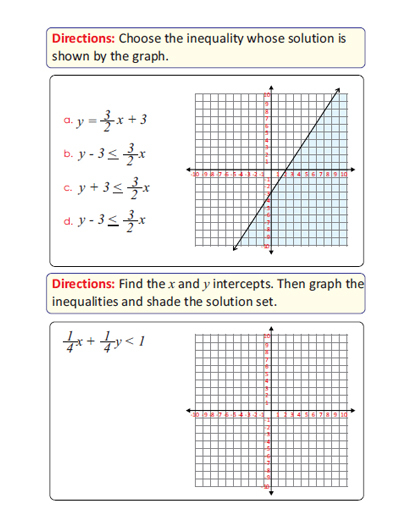 Application problems in math allow students to make the connection of mathematics to the real world. 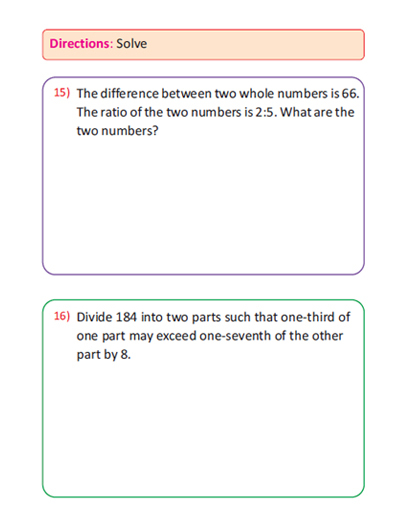 Diverse practice problems allow our students to achieve mastery of any concept. 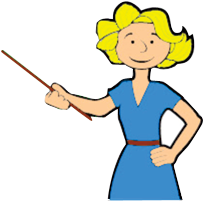 Teachers guide students thoroughly through all new concepts in class. Our students leave each week with confidence knowing they will be able to complete their homework successfully. Best Brains applies various teaching techniques to help reach all types of learners. 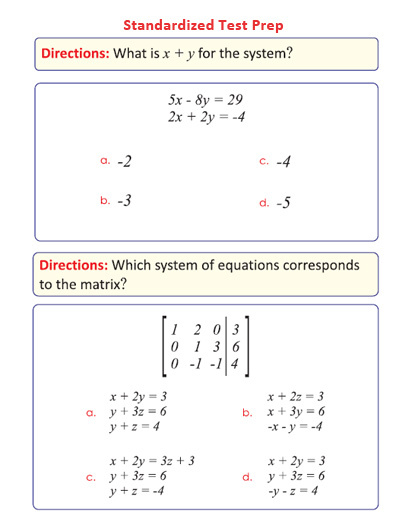 Our math curriculum compliments what students learn in school and goes beyond what is expected. 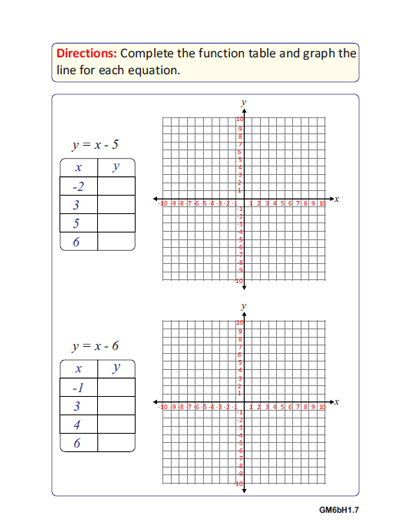 Our students have the huge advantage of working with certified teachers as they enter our Pre-Algebra level. 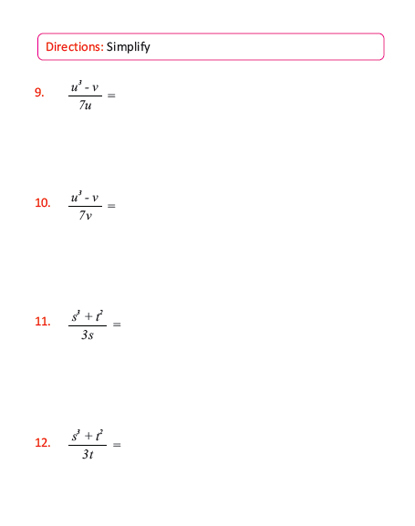 Our Algebra levels build a solid foundation to ensure students succeed in high school math. 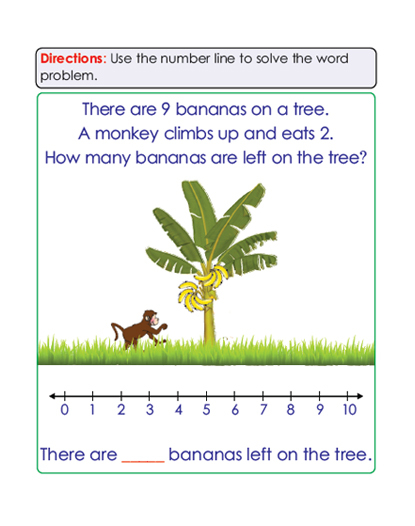 Since daily practice is an important part of the learning process, our weekly booklets are divided so that students have homework to complete each day. 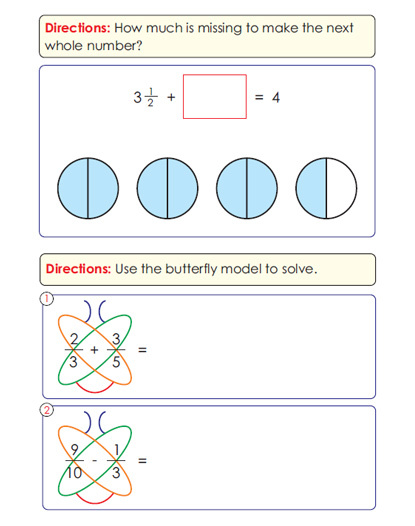 Our step by step guided worksheets make difficult concepts easy for our students to learn. 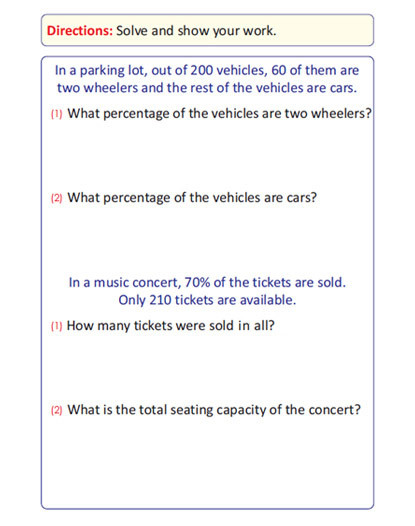 Our curriculum includes standardized test practice questions to prepare students for competitive exams.